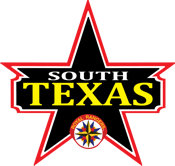 Completion of the NEW online "Ranger Safety course" or previous "Safety and the Church" training course AND a nationally recognized First Aid/CPR certification course. 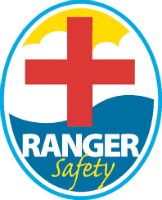 The "Ranger Safety" course is a self paced course. The First Aid/CPR course may be completed through any nationally recognized qualified organization such as the American Red Cross, the Green Cross, or the American Heart Association. The course must include demonstration and evaluation of the skills learned in a practical exercise in front of a live instructor. Part of the requirements for this course may be completed online through National Royal Rangers Online Training. Click here for more information about online courses.